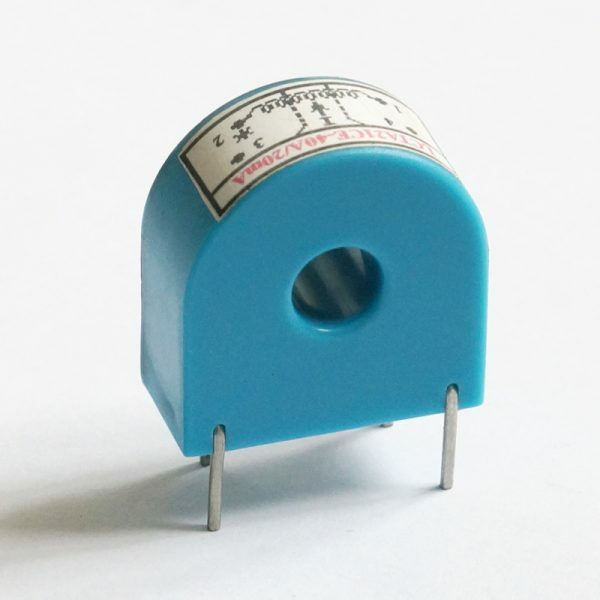 The LCTA21CE current transformer is portable and easy to use. It can easily fit into a perforated circuit board or PCB vertically. The LCTA21CE current transformer is portable and easy to use. Easily fits into a perforated circuit board vertically. Relative humidity: 40 ℃ when the temperature is not greater than 90%.